You are in the right place if you are looking for armed security guard services in Orlando, Florida. We have been protecting the well-being of people and businesses in this area for well over two decades and counting, and we take our responsibility to the community very seriously. When you place your trust in us, you can rest assured that you will receive world-class protection at a price that fits neatly into your budget. Unfortunately, we live during dangerous times. There is a significant criminal element out there, and the nefarious types often carry firearms. The only solution is to fight potential fire with fire, and this is where our armed security guard services can enter the picture. Our people are highly skilled professionals, and many were once law enforcement officers. We also have former military service members on our team. Clearly, these individuals know their way around weaponry, and they are trained to be able to respond appropriately to dangerous situations. In addition to the stationary armed security guard services, we also provide bodyguards. We can definitely keep you safe under all circumstances, and we engage in strategic logistic planning when we are transporting high-profile clients from Point A to Point B. We have the ability to custom craft solutions for each and every one of our clients, regardless of the level of need. In addition to our armed security guard services, we also offer unarmed security guard services in Orlando and other nearby cities. If you are responsible for any type of facility or special event, it is important to provide the appropriate level of security. You can rest assured that we will work closely with you to gain an understanding of your needs, and we will make the appropriate recommendations. At the end of the process, we will dispatch the ideal personnel, and our unarmed security guard services are scalable. 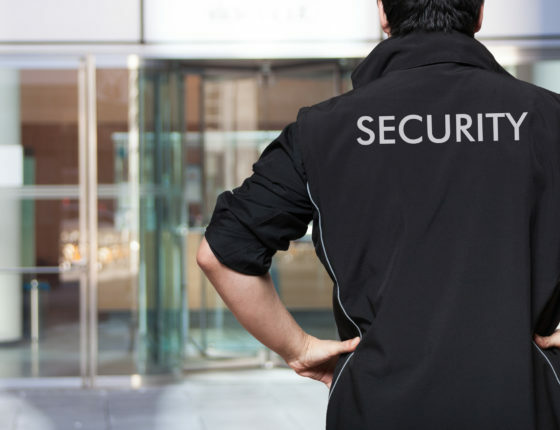 Our company can provide any number of unarmed security guards for a single event, and we can also be engaged to provide unarmed security guard services on a permanent basis. For unarmed security guard services and armed security guard services in Orlando, Florida Millennium is the only name you need to remember. Whenever you need us, we can be reached by phone at 954-668-2780, and our toll-free number is 800-493-0806.